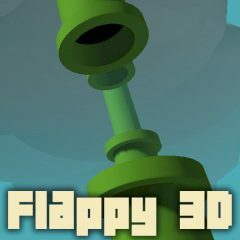 You have a unique opportunity to sense all the feelings of the Flappy Bird as if it was you! Fly along a route full of obstacles and try not to fall or crash into a pipe. Do not also fly too high – the sky is deadly too. Good luck!